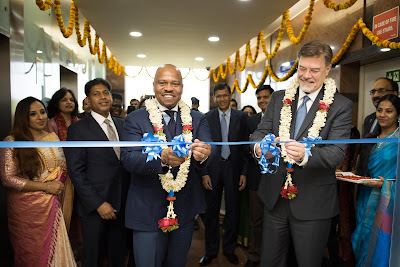 Boeing has announced the formal launch of the Boeing India Engineering and Technology Center (BIETC) in Bangalore. Hundreds of local Boeing employees will work to support Boeing – including Information Technology and Data Analytics, Engineering, Research and Technology, and Test. BIETC will leverage a talented pool of employees to increase productivity and long-term competitiveness to support Boeing’s engineering growth in strong global markets like India. 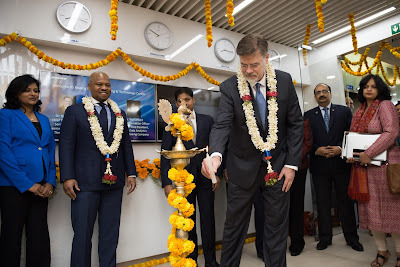 “The BIETC and the talented people who work here are strengthening Boeing’s efforts to innovate, compete and win by providing contributions in key technology areas that make our products and services more capable and more valuable,” said Greg Hyslop, Boeing chief technology officer, and senior vice president, Boeing Engineering, Test and Technology.